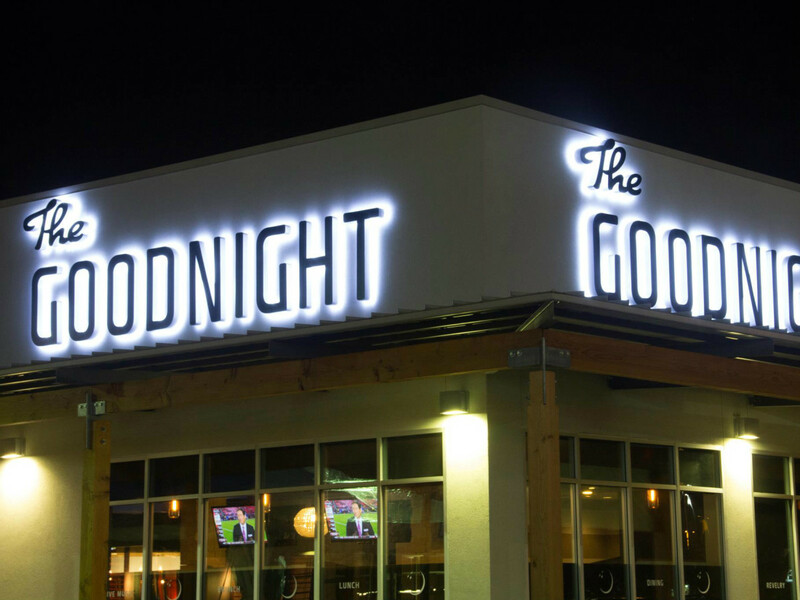 Recognizing a local craving for an absurdly magnificent and never before seen side of revelry, The Goodnight is the newest addition to north central Austin, located next to the Alamo Drafthouse in The Village. 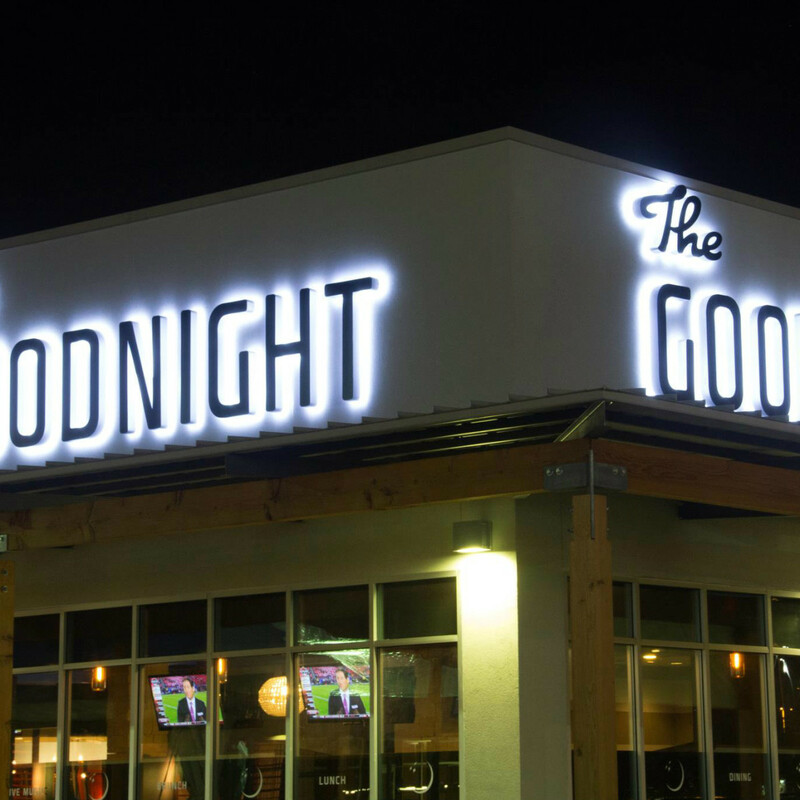 Open for just two months, The Goodnight is an adult playground with an 80-person social dining room, a groovy bar and even more groovy lounge, eight vintage bowling lanes, four custom billiards tables, two table-tennis courts, shuffleboard tables, an outdoor deck and two private conference parlors. A medley of musicians and DJs will introduce a scene that until now could only be found in the heart of downtown. As the website states: "Fueled by a passion for not taking ourselves too seriously, we seriously found everything that embodies revelry and packaged it under one roof." I had my first experience at The Goodnight on New Year's Eve, when General Manager Mo Wark and his crew hosted a fabulous party that, at least to me, was just right. "Our key clientele is people looking to do more than just sit and drink. We keep one hand occupied with food and drink and your other hand occupied with games." The place was full but not too crowded; the vibe was fun but not out of control and the music was cranking but you could still hold a conversation. We started with a fabulous dinner on par with some of Austin's top restaurants, and later in the evening played some billiards and checked out the lounge as glasses of champagne, party hats and noisemakers were generously distributed. We even got our fortune told by Zoltar. In short, I found it the perfect party. 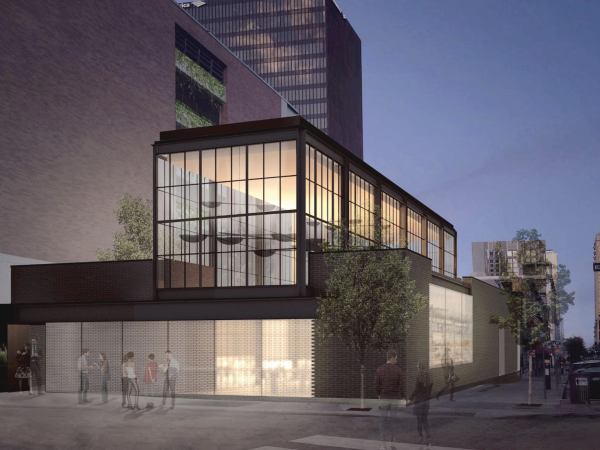 "The idea is we are much more than a bar and restaurant," Wark says. 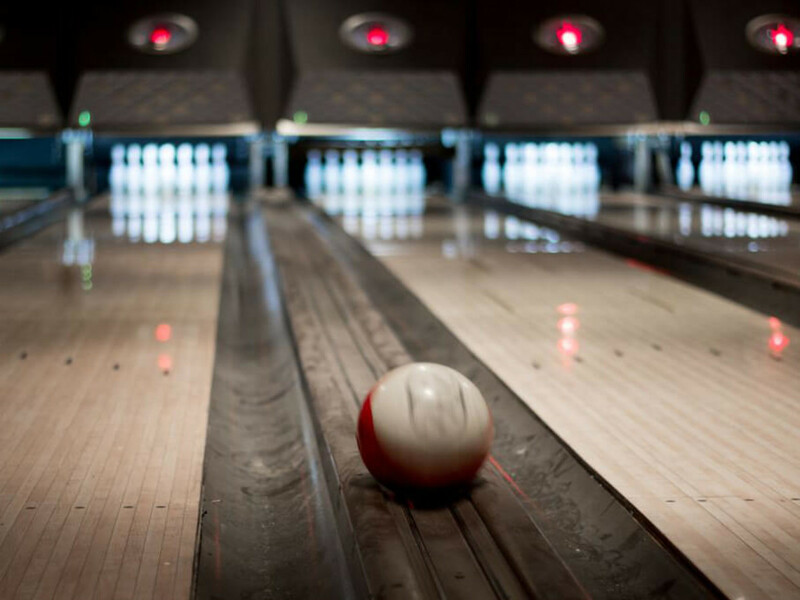 "While we do have a large, beautiful bar, an elegant dining area and a comfortable lounge, we also have lots of games to keep you entertained. Our key clientele is people looking to do more than just sit and drink. We keep one hand occupied with food and drink and your other hand occupied with games." Wark, who comes from a service industry background spanning 16 years, admits that the gaming isn't bright and shiny, but insists that is part of the charm — and part of what makes The Goodnight a quintessential Austin place. 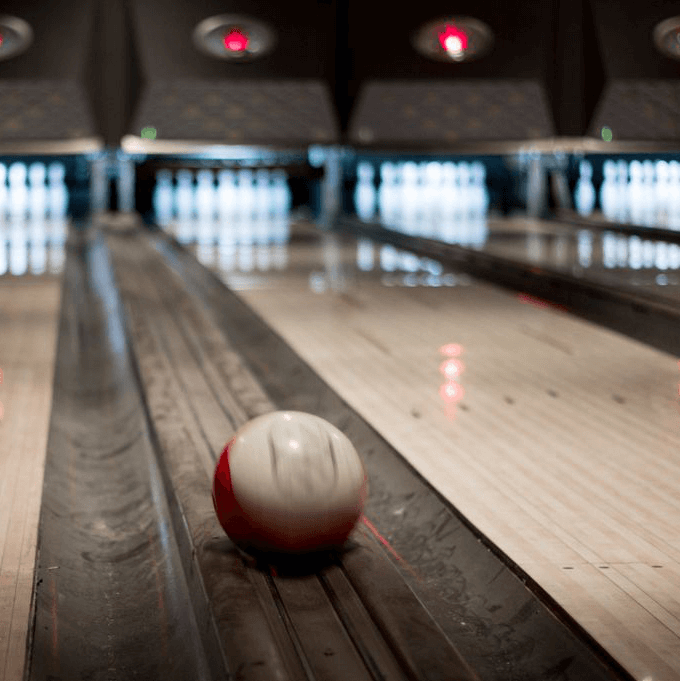 "We do not have professional quality table games, and our bowling alley is old and worn in, but it's fun. We want to offer an upscale, laid-back, professional and fun environment. 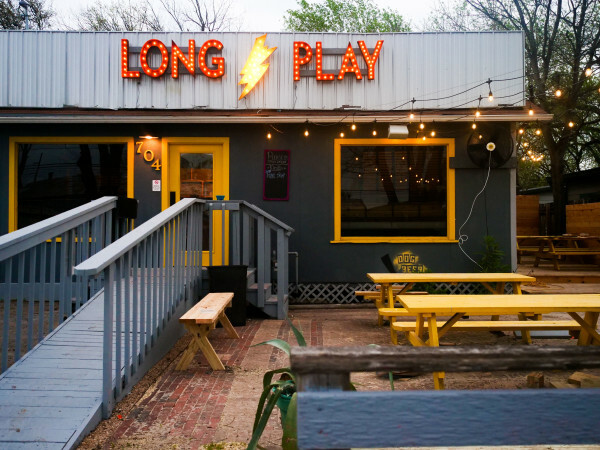 Some of those words may seem like oxymorons, but if you've lived in Austin long enough then you know it exists." Wark says that his team built The Goodnight because they love to have fun, but ultimately they take quality and service very seriously. A native Austinite, Wark has done everything in the industry from bartending and serving to working as a manager and comes from many years at Guero's Taco Bar. 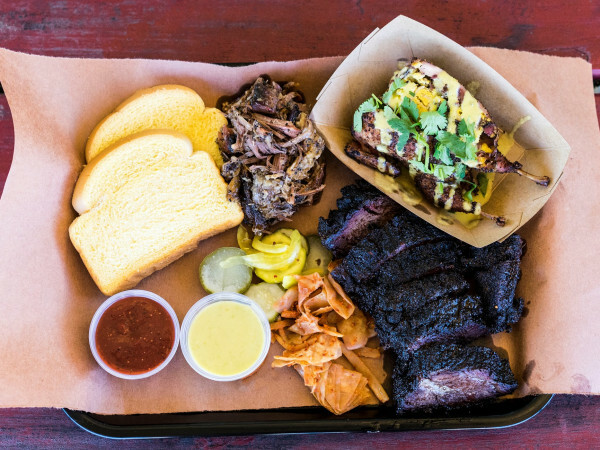 "It's really exciting seeing how far Austin has come in the last 5-10 years with restaurants and bars," he says. "This city is so supportive of new local businesses." Wark is a big foodie, visiting his favorite restaurants around town such as Buenos Aires Cafe, East Side Show Room and Uchiko (when he can afford it). Perhaps this is why The Goodnight boasts such an above-the-bar dining experience, and why Wark teamed with Executive Chef Reggie Ferguson. A sixth generation Texan, Ferguson’s culinary track record stretches far and wide. From his humble beginnings in the heart of Texas, all the way out West to Ojai, California and back to Austin, he brings an impressive 15 years of culinary success to the table. He has served as the menu mastermind and executive chef of many local favorites, including Bitter End Bistro, Mars Restaurant and Bar, The Grove Wine Bar and Uncle Billy’s Brew-n-Que at Lake Travis. When it comes to creating swoon-worthy dishes, Ferguson is passionate about farm-to-table concepts and using fresh, seasonally-collected ingredients. Inspired by European, American and Asian influences, he describes The Goodnight menu as “elegant comfort food that people can recognize, but with a twist that will surprise the palate.” With items like chicken-fried antelope, bison meatball sliders and a braised pork belly pizza, the menu definitely surprises. The Goodnight is the magnificent aftermath of a few too many happy hour cocktails and a spirited conversation about a love for fine foods and fine fun. And we're mighty glad about that.